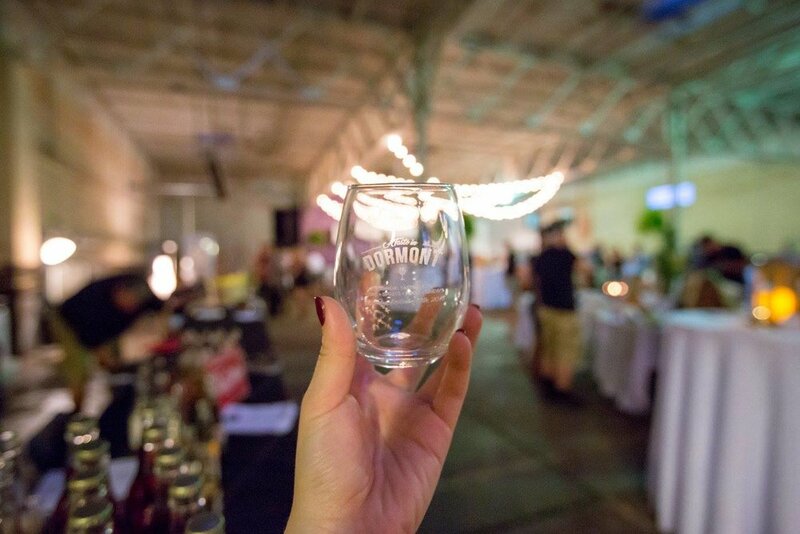 Business development nonprofit Dormont Main Street tapped our expertise for attracting new audiences to support their tenth annual “A Taste in Dormont,” a food and beverage tasting event that supports local economic growth and drives business development efforts. To ensure that the event reflected the community-oriented spirit found across the Dormont neighborhood, we worked with longstanding food and beverage participants while also incorporating new restaurants, pubs and vendors. Contracting with a cutting-edge DJ, we brought eclectic music and ambiance to the venue. We applied our expertise in program development, ticket sales, media relations and more, landing stories in local publications and driving attention over social media. The event raised over $8,000 for one of Pittsburgh’s most cherished neighborhoods.